Suitable for all kinds of immersion cooking. 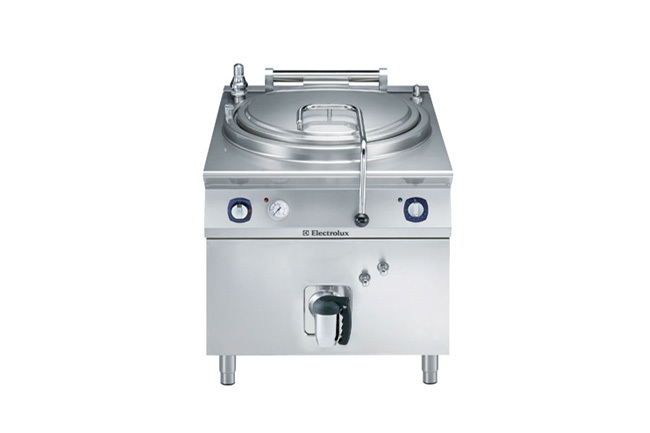 Direct heating models are recommended for gravy, bouillon, soups and broth. Indirect heating models (water jacket) are recommended for jams, sauces and products that do not need constant stirring.